MikeP: Sky analogue started in the clear but Sky Movies was soon encrypted well before the digital services started, as was Sky One. Sky News and Eurosport stayed clear. I've been trying to research the dates encryption on the analogue 19.2 Astra 1a Sky services started but have been unable to find them. The free period for Sky Movies was only a 'honeymoon period'. Encryption was always intended for that channel. It was also advert free in the beginning I believe. After one year of broadcasting free-to-air, in February 1990 it (Sky Movies)became the first Sky channel to scramble its signal, using a card-encryption system called VideoCrypt which rendered the picture totally obscured to anyone attempting to view it without a decoder and smart card. Sky One analogue went encrypted in 1993 according to Wikipedia. Where did I say that it remained 'in the clear'? At the start of public broadcasting via the Astra 1 satellite all the services carried were clear. Encryption came later and Videocrypt was just one of the several methods used by different broadcasters. I remember they were all hacked pretty soon and even I built a decoder, for personal use, for several of the channels I was interested in. I was working at the time as a Technical Training Manager for a TV rental company and my responsibility was primarily for satellite and video camera systems. I produced the first channel 'line up' charts that were agreed with Sky at the time. I also produced the training manuals for satellite dish installers that was adopted by the CAI. The 2 Wikipedia articles I know of were originally authored by a colleague and me with subsequent additions by other authorised contributors. MikeP: It was just that your first paragraph read as if the encryption only happened after Sky acquired BSB but I stand by the fact that Sky Movies did not carry advertising until after it was encrypted. 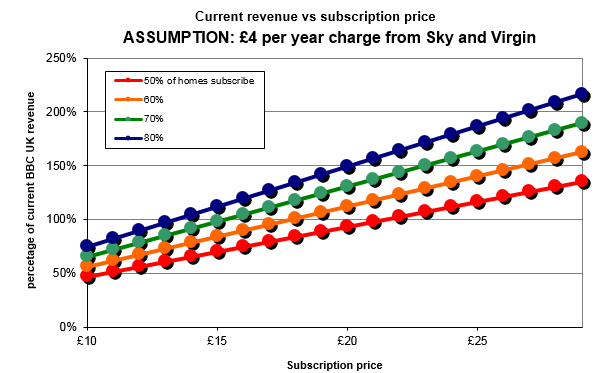 To me, they should be mutually exclusive and perhaps that would give the free-to-air services a fairer bite of the commercial pie and the general public a truer picture of what they pay for Sky as charges would have to rise. Then you misread what I said. Many of the Sky services in their early days carried advertising in much the way that ITV did and still does. They were and are not PSBs. I also did not single out Sky Movies, so any discussion on that is not relevant to my point, which is that Sky started as an unencrypted analogue service and carried some advertising. Then they started using encryption and charging viewers to the services. Later they became a digital transmission service with access control and advertising plus carrying other channel services, at a cost to them, for providing the uplink. Remember too that in those days you had to buy your own satellite receiver and several firms made them, such as Pace, Grundig, Amstrad, et al. They all had connections on the back for decoders as had been envisaged in the original Spec released in 1988 (there was an earlier consultation spec in 1987) but not implemented until later. Sky originally used Videocrypt when they started using encryption but others used different schemes, some of which did not require an access card system. I will not enter into discussion here about free-to-air or paid-by-subscription aspects. MikeP: OK all clear. 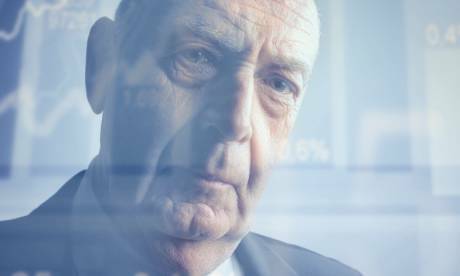 Just out of interest in those early years, one evening I did a spot check on the amount of advertising carried by either Sky News or Sky One, I can't remember which, and it was 7.5 minutes of pure commercials in the hour I checked. There were programme trailers so the total break time was longer. 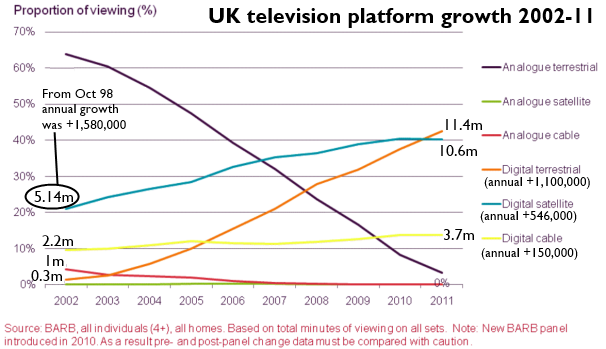 I think at the same time ITV were limited to the same amount of advertising. I'm not making any point here by the way. You're right about the amount of advertising time. In those days the relevant laws allowed a maximum time and I think it was about 7.5 minutes of actual adverts per hour, as you suggest. It has changed since then and now we get rather more adverts and less programme content. You hear many people complaining about the quantity of adverts and about how the sound of them seems louder somehow! Didn't they encrypt around 1992? I became a Sky customer the tail end of 1993 and the basic package then was £6.99. I remember being angry when they put the subscription package up by £3 a few months later. Astra 1d came later. These were the English speaking stations on satellite. David: Before the merger, BSB had working encryption technology. It was the BSB encryption system that caused most of the delays and cost-overruns for that company. BSB had most of the US movie studios on board, so from 25th March 1990, BSB charged £10 a month for The Movies Channel, with the other four (The Sports Channel, Galaxy, Power Station and Now) being free to air. Sky had been using VideoCrypt since 6th Feb 1989, but not for Sky Movies which encrypted from February 1990. The Sky Multichannels package started on 1st September 1993. Sky News has never been encrypted and wasn't part of the package. MTV, VH1, Cartoon Network and TNT were FTA as well. See History | ukfree.tv - 11 years of independent, free digital TV advice for more details. They were free to air at the beginning. Cartoon Network/TNT were later encrypted as part of the basic package.